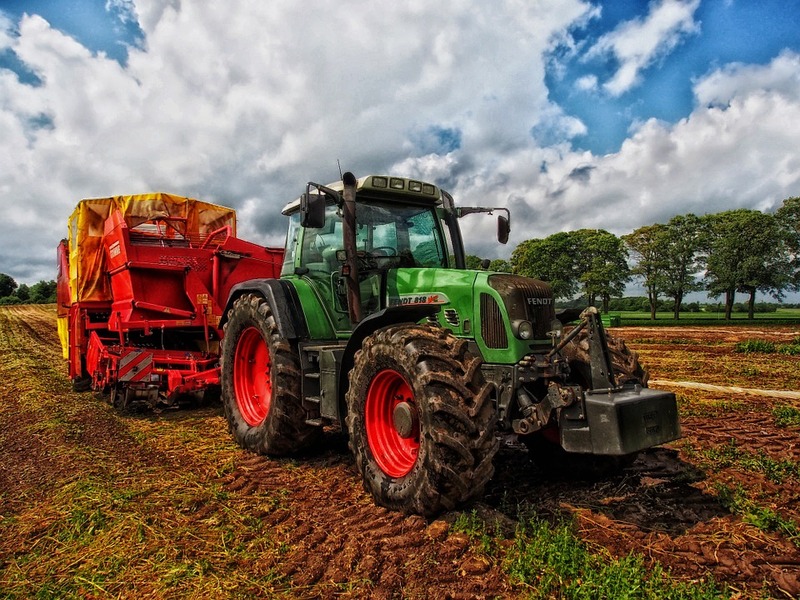 Anyone who owns farm equipment knows that it gets dirty quickly and often. Dirt, mud, and various other types of grime cover it usually after only a single use. And most heavy farm equipment requires cleaning multiple times a week in order to keep it in top shape. Washing a tractor or other heavy farm equipment can be a major hassle. If you try cleaning it with soap and a hose, it can take hours. If you try to get it cleaned professionally, you have to find a way to get your equipment to the professional cleaning site and the cost is usually high. The best option is to get a tractor wash system from Westmatic. The Westmatic farm equipment wash system is the ideal solution to all the problems that normally arise when trying to wash heavy farm equipment. This tractor wash system cleans equipment thoroughly and quickly. It also uses minimal water, electricity, and chemicals. This means your tractor wash system will decrease the time involved in cleaning, decrease the cost involved in cleaning, and will decrease the hassle. It also has a rather small footprint, which means it should easily fit in any space where you are already storing tractors or other heavy farm equipment. The Westmatic system uses modern vehicle wash innovations like pressure washers, automatic drive-through, rollover brushes, and friction brushes. It looks and feels like a professional system while requiring very little maintenance and being remarkably simple to learn to use. If you own any heavy farm equipment, you should invest in the Westmatic farm equipment wash system as soon as possible. Owners of this amazing system enjoy savings in washing costs pretty much immediately and eventually the system more than pays for itself. Westmatic is renowned for offering one of the best wash systems on the market. Contact us today to learn more.